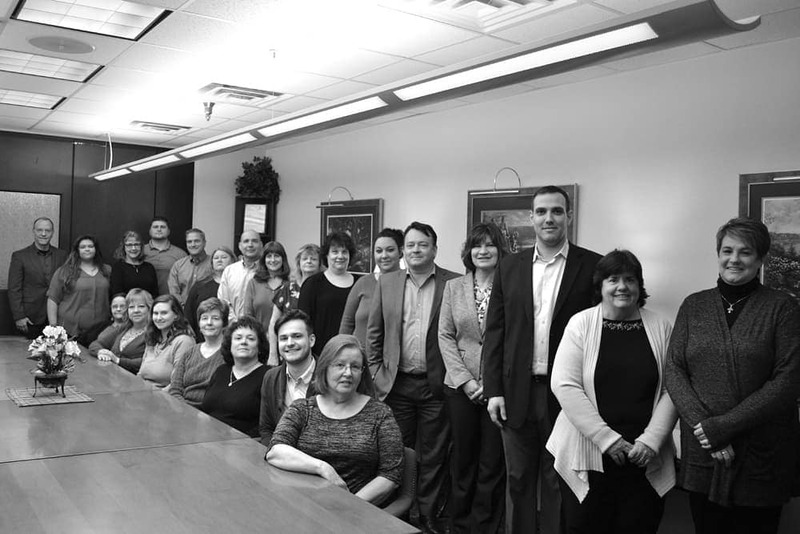 Conway was founded in July of 1996 in Pittsburgh, Pennsylvania as an independent wholesale insurance broker. For over 20 years, Conway has understood and supported the independent insurance agency distribution system by partnering with agencies giving them an “exclusive edge” in the marketplace. Cadence MGA and FifthWall, provide insurance solutions that are unique and only available to Conway broker partners. Conway is a unique consortium of companies exceptionally positioned in the global insurance marketplace. We don’t just write insurance, we bring “Knowledge, Experience, Response”, combined with innovative insurance and risk management solutions to the retail insurance broker. We powerfully position our broker partners to provide unsurpassed, competitive insurance and risk management solutions, so that they retain their clients, grow their business, and protect their position in their marketplace. Conway will be the preeminent risk solution provider to independent retail insurance brokers throughout the United States. In a business culture that is so focused on money that core values are diminished, we insist that relationships, professionalism, and integrity are what matters. Our daily advocacy, based on our unmatched knowledge and experience, as well as a our relentless commitment to be responsive in our relationships, are what sets us apart and makes us successful.